If you own a precious piece of furniture, a family heirloom or a feature piece that’s just irreplaceable, it’s worth investigating the possibility of repairs . Keep these points in mind when making your decision. • Fabric and upholstery – If your lounge or fabric dining chairs are in need of an overhaul due to untreatable stains, they can be restored by dry cleaning or steam cleaning. If they were involved in fire or suffered water damage ensure they are Ozonation treated; an effective method of treating upholstered furniture to destroy bacteria and other microorganisms. Repair a favourite reading chair by re-upholstering cushions and warn fabrics. There’s nothing like a colour refresh to breathe new life into an old favourite. • Leather – Leather is durable which is why it is a popular choice. In the home there are common accidents that occur, regardless how careful your family is. A zip or pocket button can catch and scratch the leather leaving unsightly marks. The good news is scuffs, scrapes and fading can be repaired. Many of the smaller marks can be fixed at home however for deep tears please seek the assistance of a professional. Leather and vinyl dry out and crack as a consequence of body oils and sweat being soaked into them. This cannot be repaired with the existing leather and must be reupholstered. It can be devastating saying goodbye to a treasured item but being prepared for the possibility will make the end result easier. Be aware of the following. • Tables and shelves – When wood has been exposed to water, it will gradually shrink as it dries. Veneer furniture, compressed wood and fibreboard are prone to swelling. As a result they will start to come apart and the laminate and glue will come undone when they are wet. Not all wood is prone to swelling which means there are some that will be repairable. 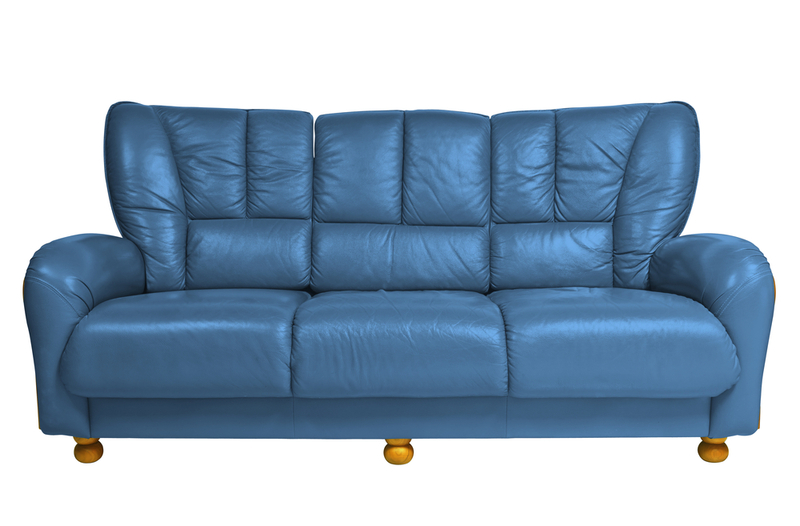 If your furniture has been exposed to water for extended periods of time, it may not be able to be saved. However, every situation is different. If in doubt contact a furniture repairs specialist to be sure. Contact Lounge Repair Guys for tips and advice on furniture repairs today!